← ND Summer Rotational’s were held this week at Hawthorne!! 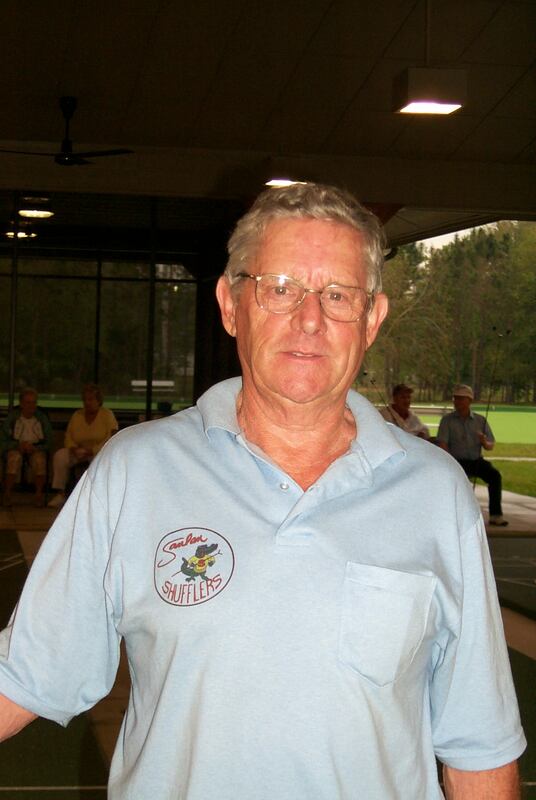 The Thames Horizon Mingles/Singles Tournament Results by Hubert Van Eerd. Posted by Stan on 2018 07 05.